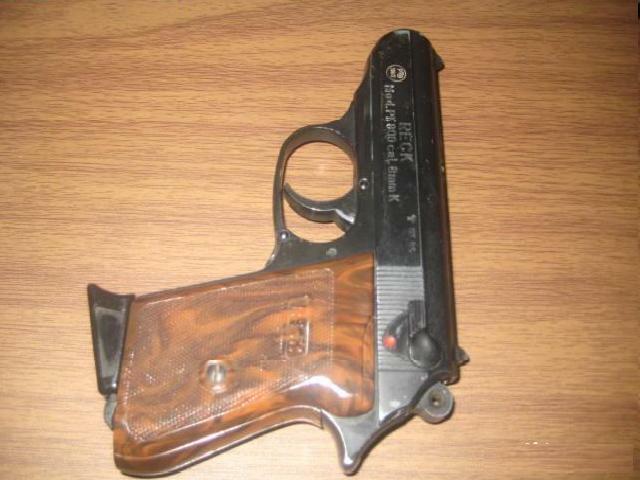 Beretta Jetfire 950 8mm semi automatic blank firing pistol replica. 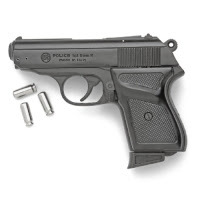 Our Model 950 is a small-framed single action semi-automatic pistol. 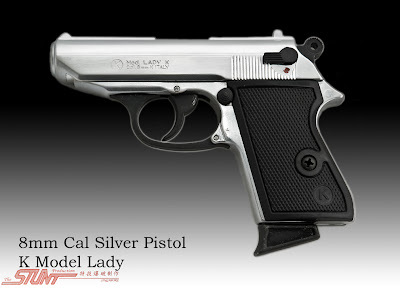 This all metal construction replica gun features multiple high quality finishes and a light weight small frame construction. Great as a Movie Prop, stage prop, collecting and just fun. Comes with a Magazine. Caliber, 8 MM blanks. 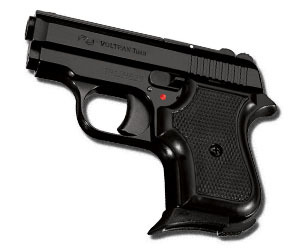 Length 4.75”, Weighs 15 ozs. 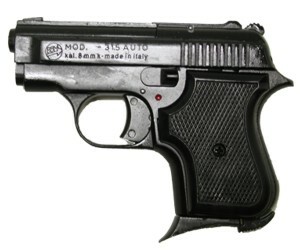 Fires 7 Rounds: Beretta Jetfire 950 8mm semi automatic blank firing pistol Replica.